Single axle SBS galvanised launching trailer. 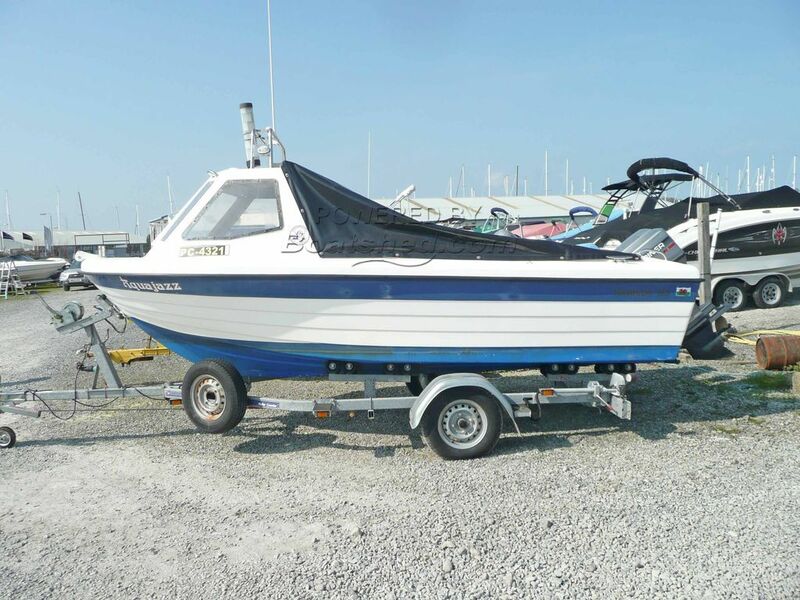 This a lovely example of these popular 'Fast Fishers - great to drive, nice deep cockpit with swivel seats, plus loads of fishing and storage space. She is well-equipped with chartplotter, fishfinder and DSC VHF radio. The SBS trailer is only a couple of years old and looks like new! This Warrior 165 has been personally photographed and viewed by Chris Tindall of Boatshed North Wales. Click here for contact details. Please note this comments section is public. Please do not post your personal details here. To enquire about purchasing this boat, please contact the broker directly at christindall@boatshednorthwales.com. Please read our commenting guidelines before posting.